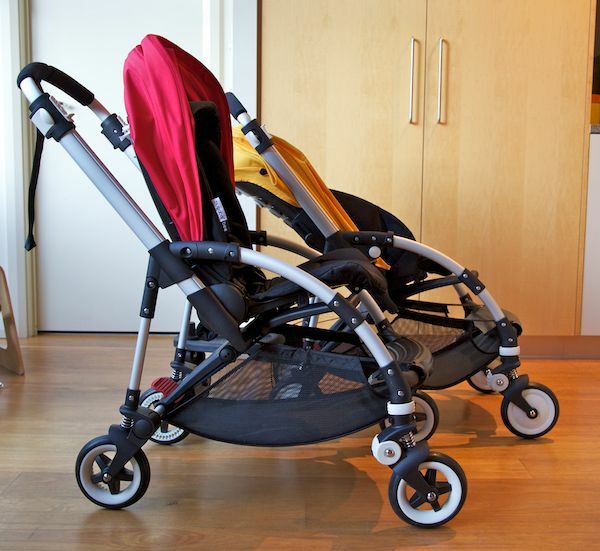 We’ve been lucky enough to get our hands on a new Bugaboo Bee (thank you Bugaboo!) and have taken some photos so you can see the pram and the new features before it hits stores later this month. 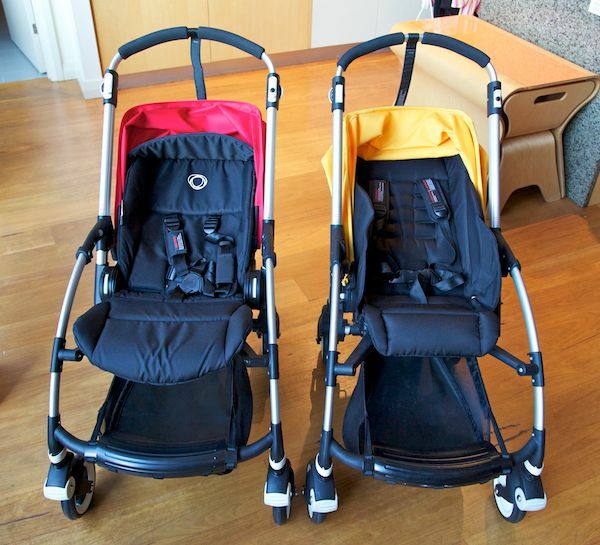 I compared the new red Bugaboo Bee to my yellow Bugaboo Bee. For those pregnant women due around this time, you can breathe a sigh of relief. 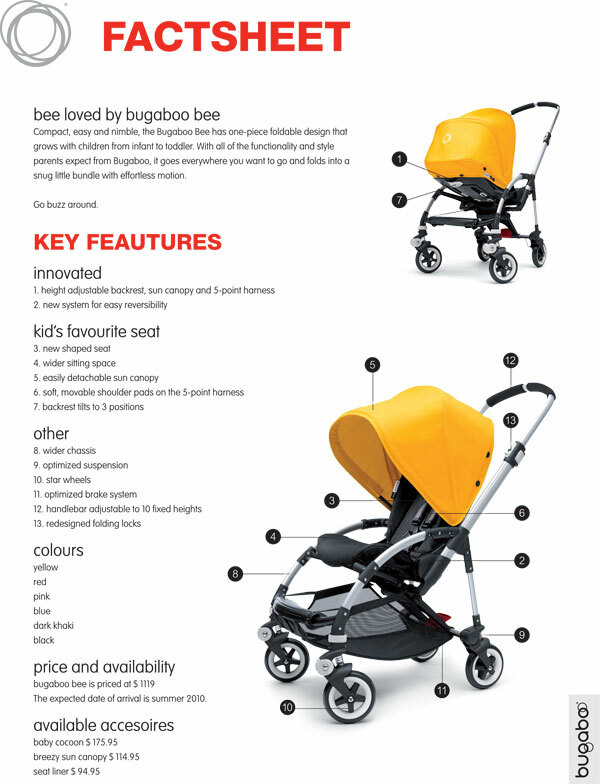 The new Bugaboo Bee will be in stores the second week in July. We first told you about the new version of the Bee in March, outlining the vast improvements Bugaboo has made to the original. 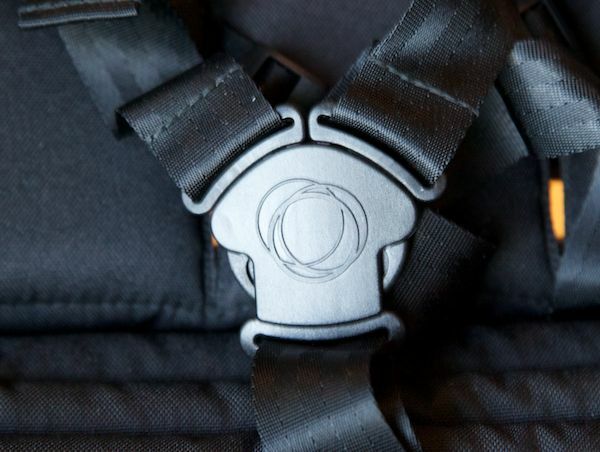 Here is a really interesting article which walks through the changes of the Bugaboo Bee and how Bugaboo designer Jaap den Boer came up with them. The highlights of what we love about the new Bee Plus are the bigger and more comfortable seat, ease of changing seat positions, the new star wheels (see below) and a newborn cocoon which is sold separately. You can see the size comparison of the seat when the red and yellow prams are side by side, it’s quite a big difference. 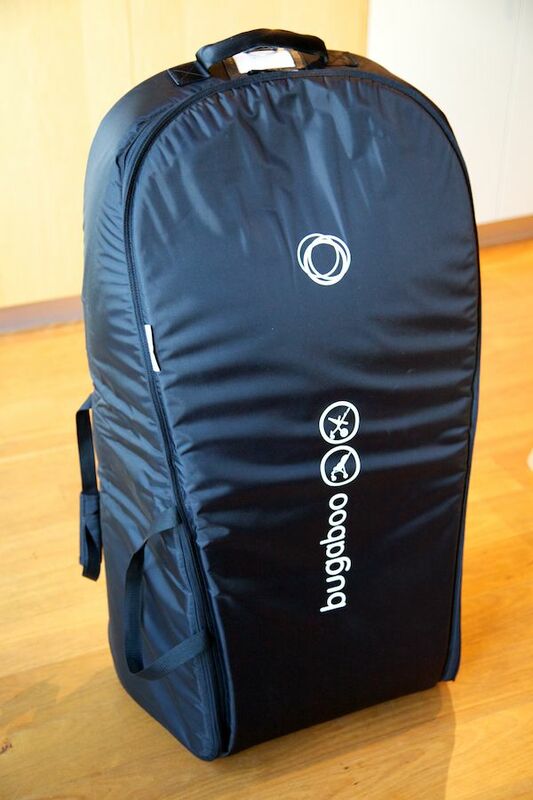 I am also loving the Bugaboo Bee transport bag which retails for $249.95. 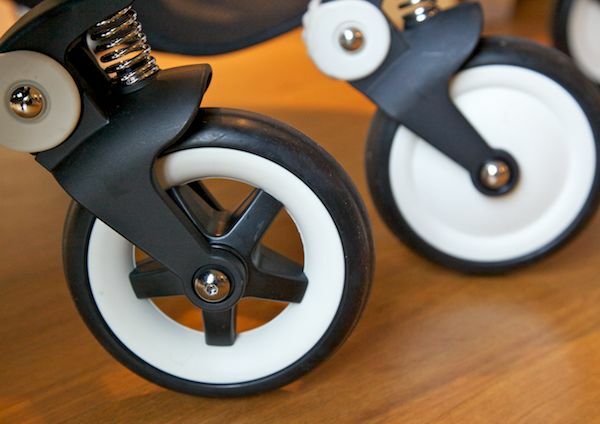 If you have a pram of this quality, you want to look after it when you travel. Minimee has the new Bugaboo Bee online now ready for pre-orders and is currently offering free shipping. 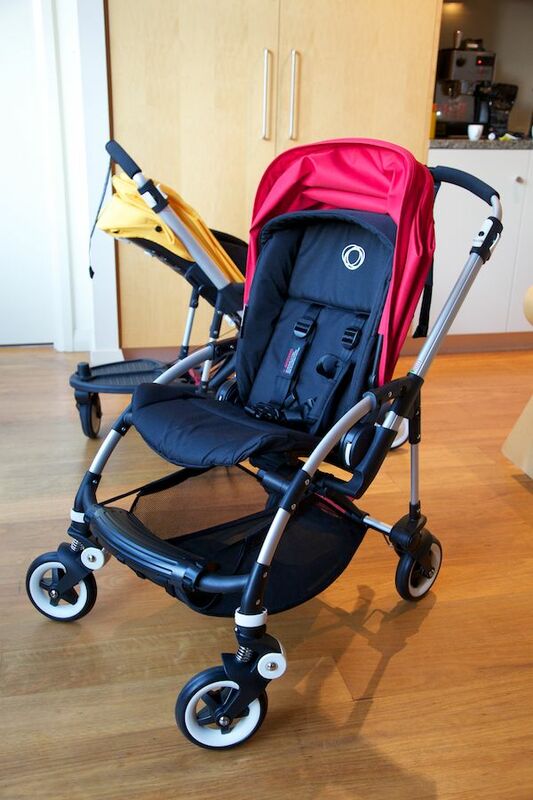 The price of the new pram is $1,119 and it comes in pink, red, yellow, blue, khaki and black.